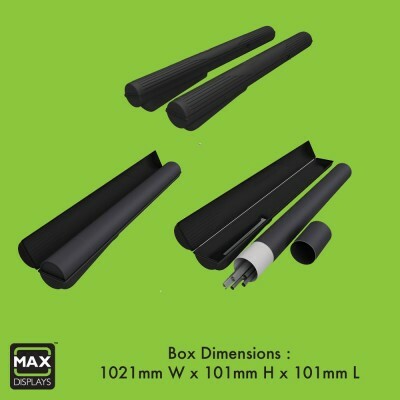 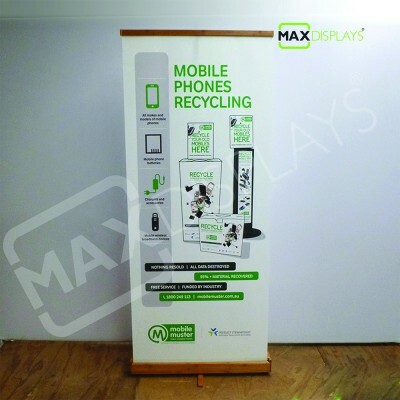 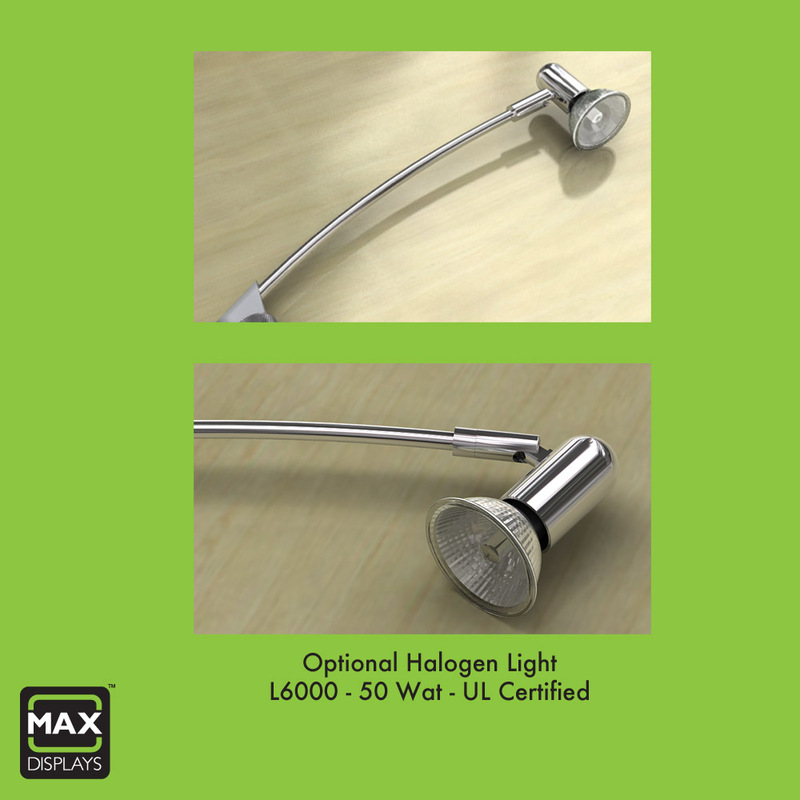 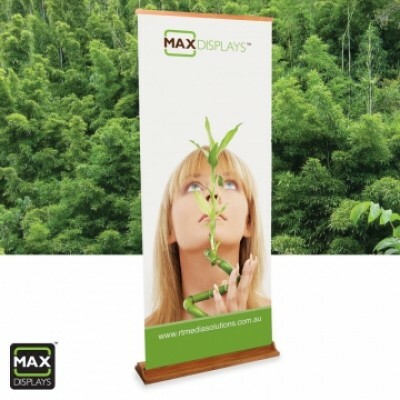 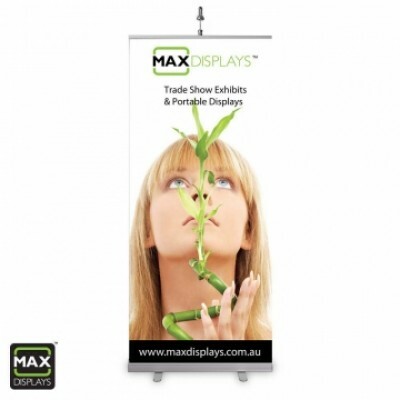 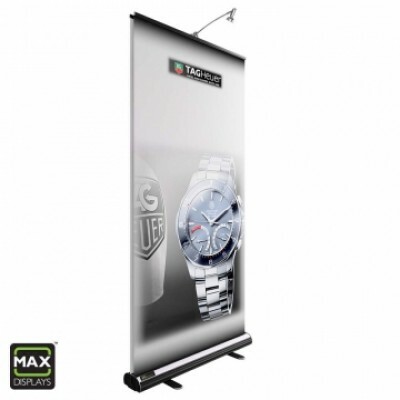 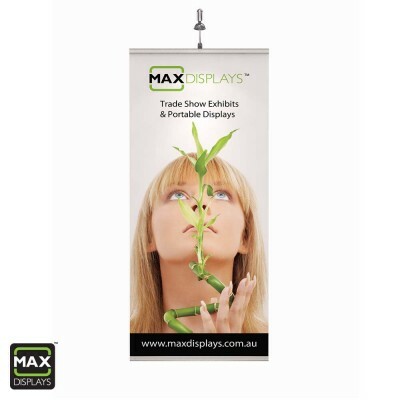 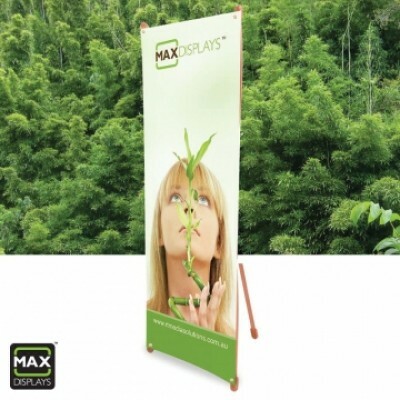 The Maxdisplays Express banner stand is the ultimate in easy-to-assemble technology, featuring our unique & innovative high-tensile single post banner support. It goes up in a minute! 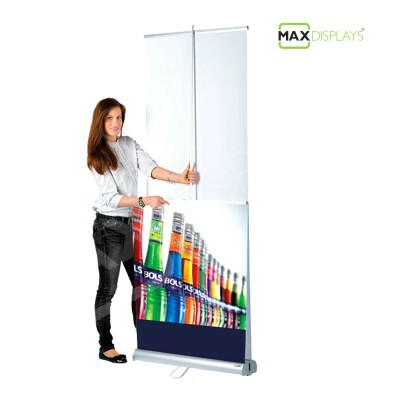 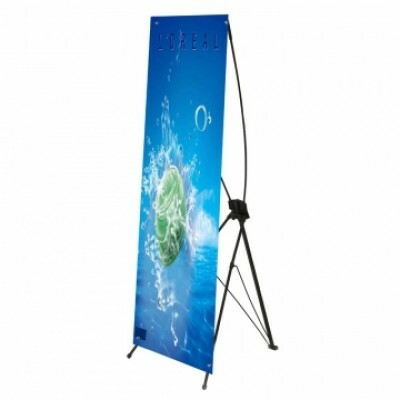 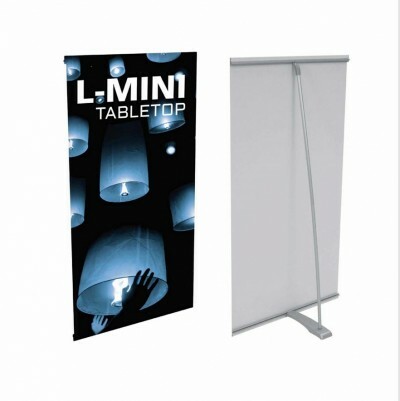 Express Stand is a single post banner stand featuring 100% viewable image. 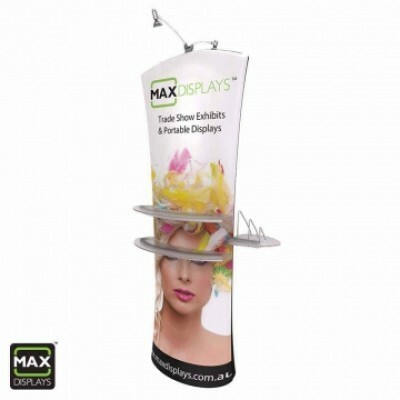 The compact footprint saves floor space and fits into corners perfectly. 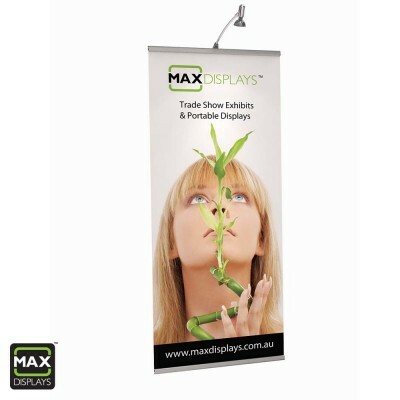 Very economical, this star will give you the maximum bang for your promotional dollars! 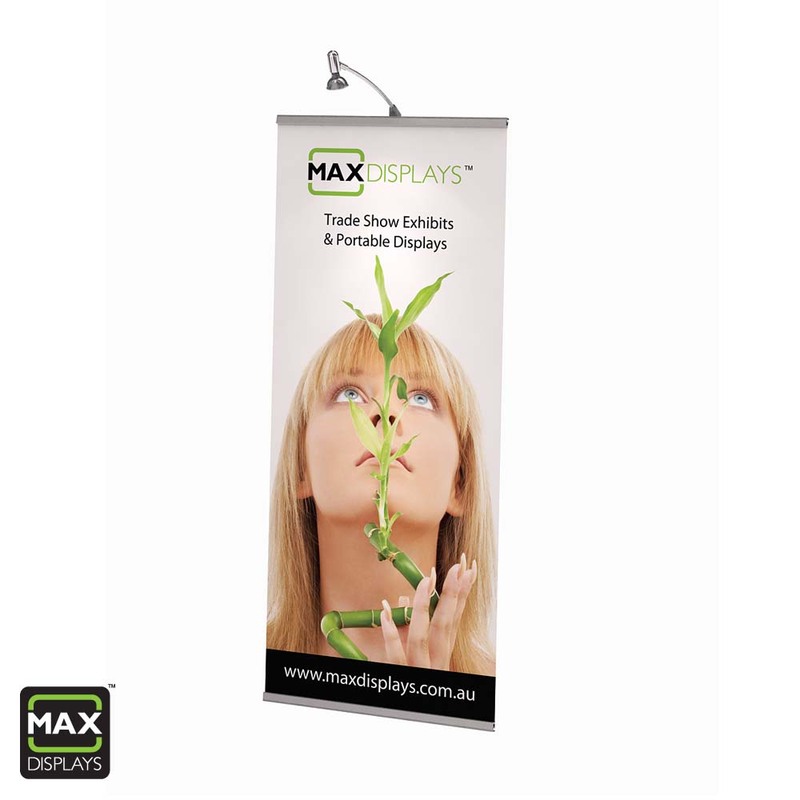 Vibrant colour print on Fabric banners are lighter and easy to handle. 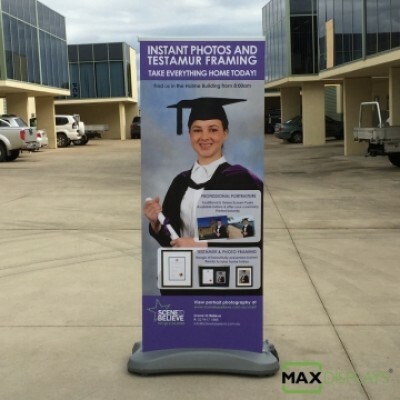 The fabric print process produces permanent images that will not crack or fade. Suitable for: Point of purchase Product launches Presentations Promotions Conferences Trade shows Shopping centre displays. 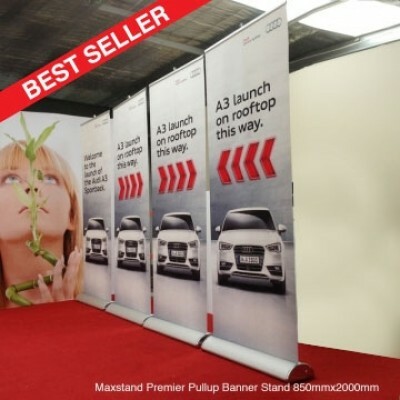 *1500mm Shopping center heights available.